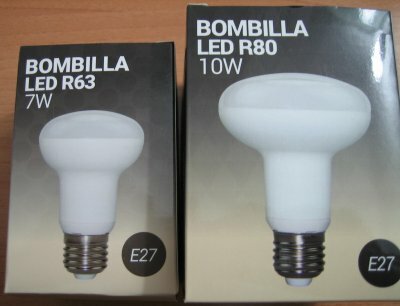 And to conclude with the last lights sent by Barcelona Led, here we have the first reflector with E27 model also mounted leds smd 2835 at ledbulbbay.com. 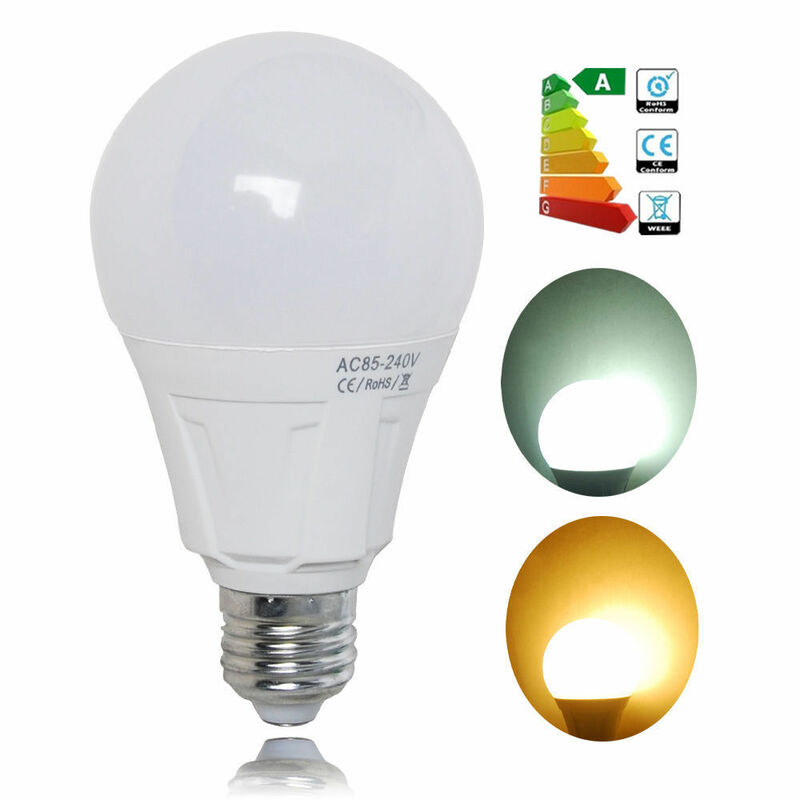 It is also a new model that appears in the web of Barcelona Led has different characteristics and lower benefits than this. 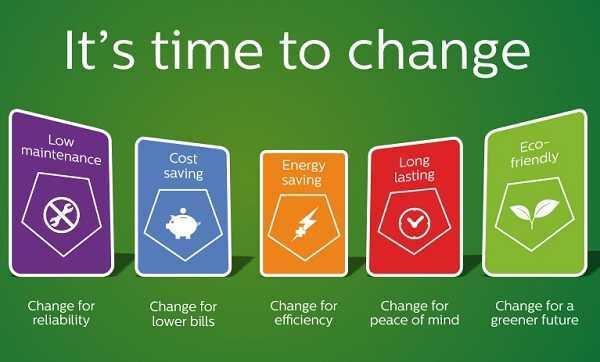 Measured consumption starts at 7.4W with a 0.61 power factor and just stabilizing at 7W with a power factor of 0.59. 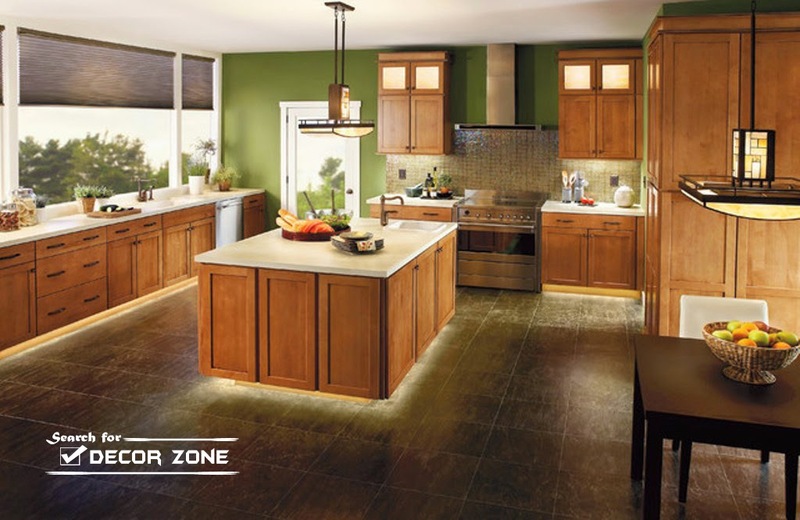 Even if the power factor is only something above 0.5, nor produces any interference on the radio if we connect it in the same outlet, so the electronics mounted again seems be of better quality or better isolated than is usually seen in the majority of led bulbs. 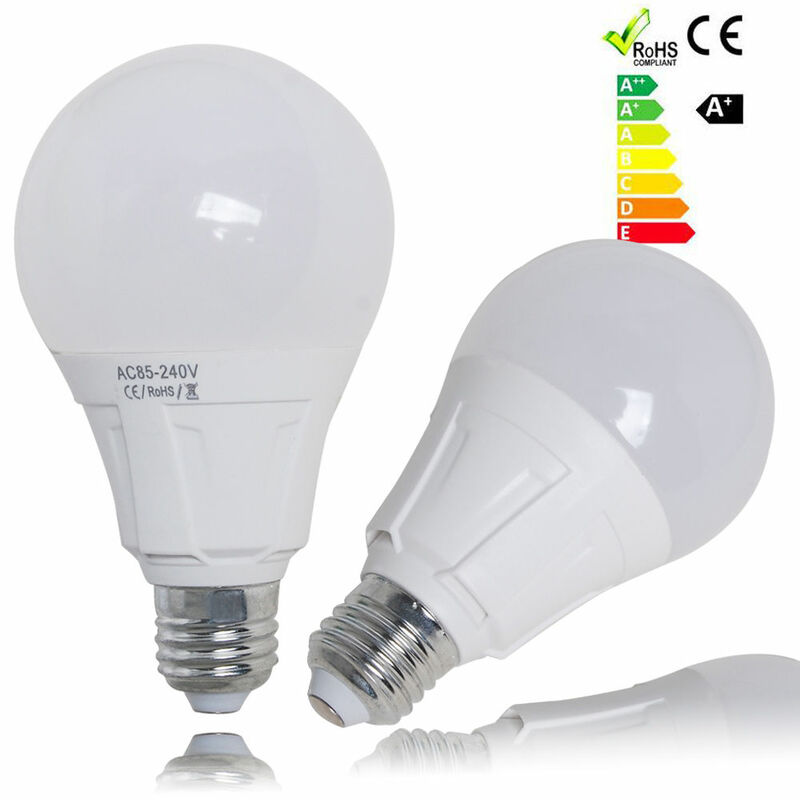 The bulb is heated but without burning, remain between 35 ° C and 60 ° C at some point in the body. 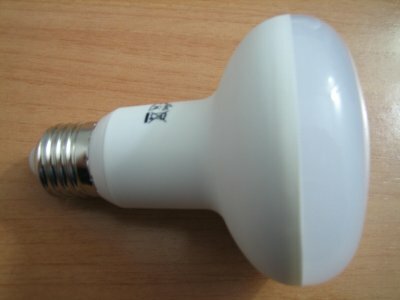 I have not removed the bulb, but with the light turned on and through the opal diffuser can be distinguished that you mounted 8 leds. 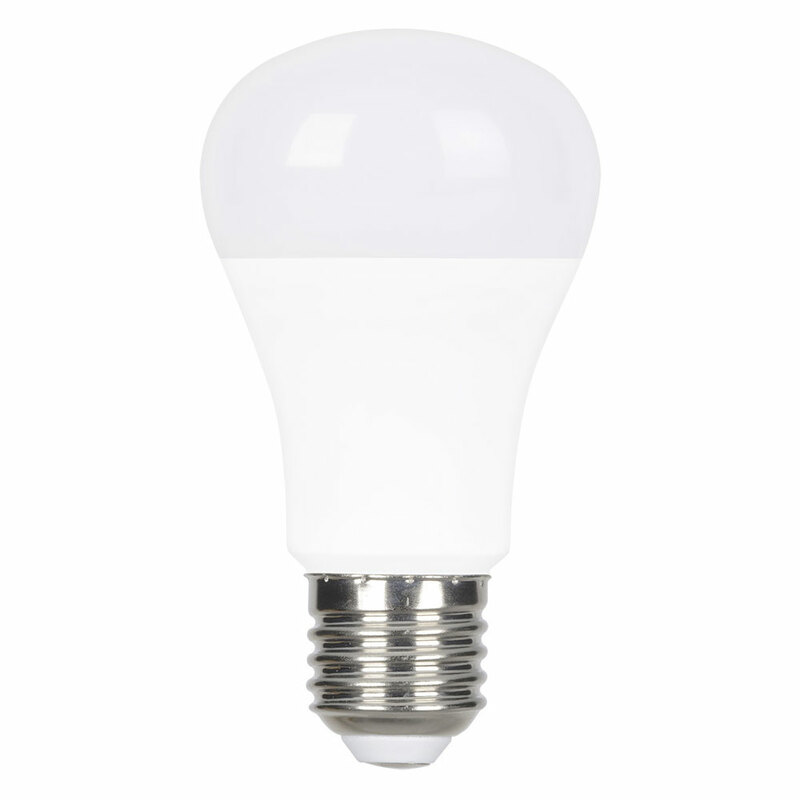 Regarding the light-giving, in the ranking of bulbs is just above a reflector R50 of 40W incandescent and a 27 percent above a normal incandescent bulb E27 60W. 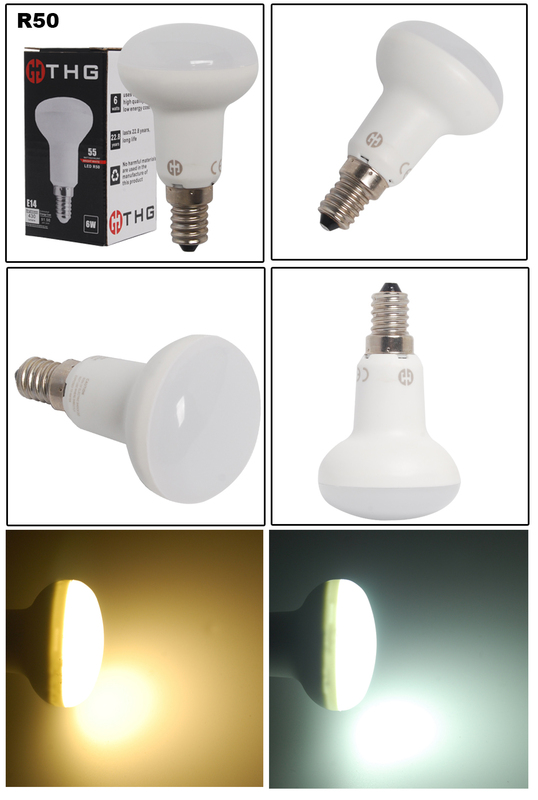 And finally the new model with E27 R80 reflector and the of greater size and power, which also mounted leds smd 2835 and at the time of writing this article still is not available for sale on the web. 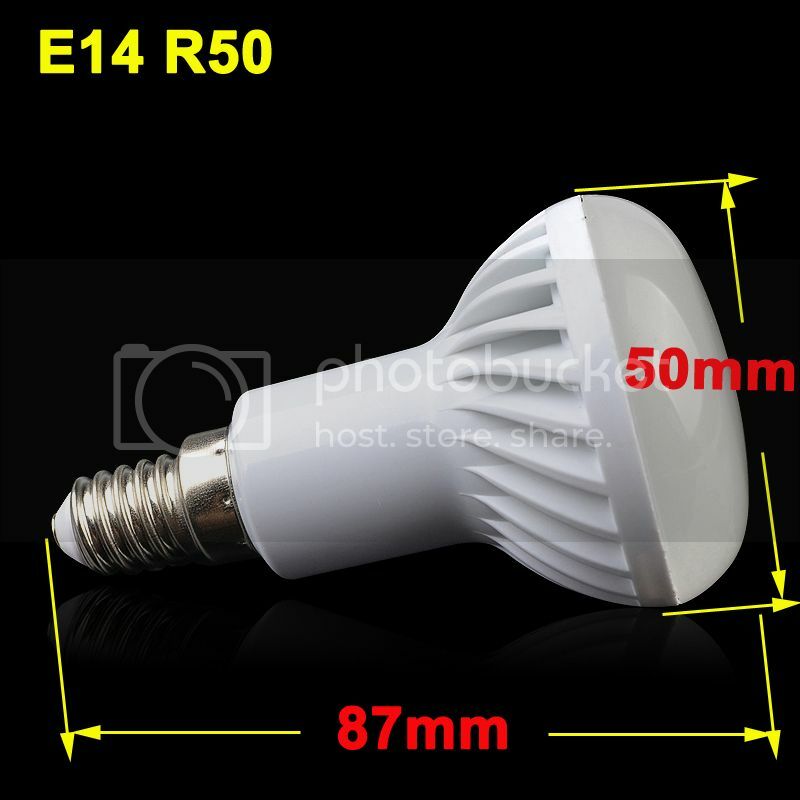 The diameter of is bulb is 8 cm and can only be installed on bulbs or lamps having enough site, surely in a wall or lamp for normal light bulbs won’t fit. Like the rest of analyzed BarcelonaLed reflector, nor produces any interference on the radio if we connect it in the same outlet, so the electronics seems to be well insulated. 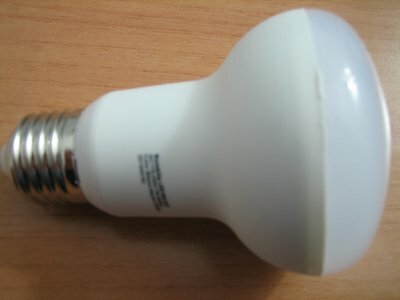 With respect to operating temperature, is all the reflector that I have analyzed the least warming:stays between 20 ° C to 46 ° C, because the shape of the light bulb and its size has a body with a large surface area in contact with the air which helps to dissipate the heat generated by the leds. 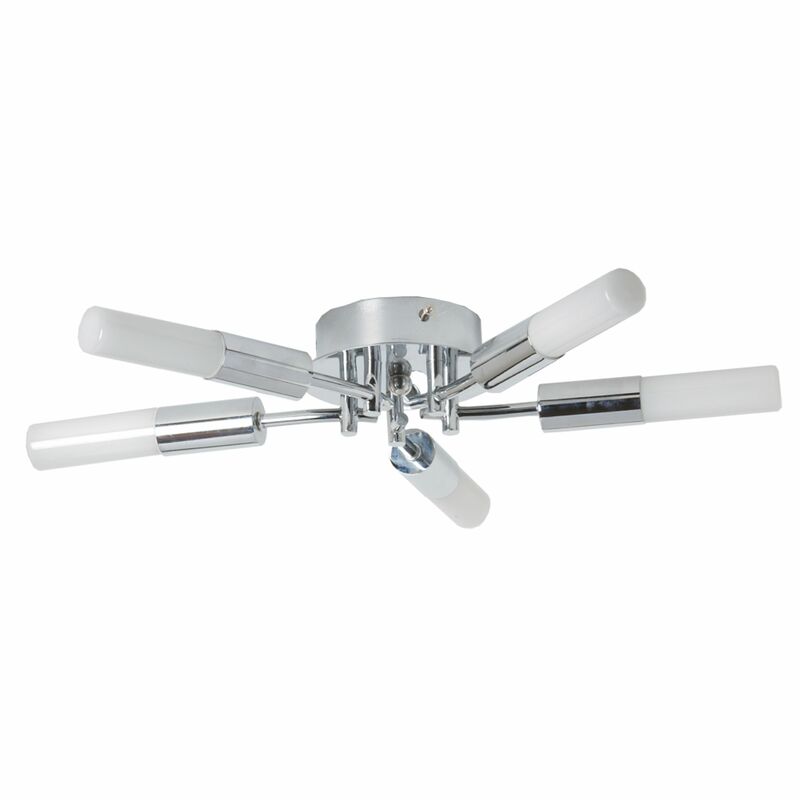 With the light on and through the opal diffuser you can get to see that you mounted 10 leds. 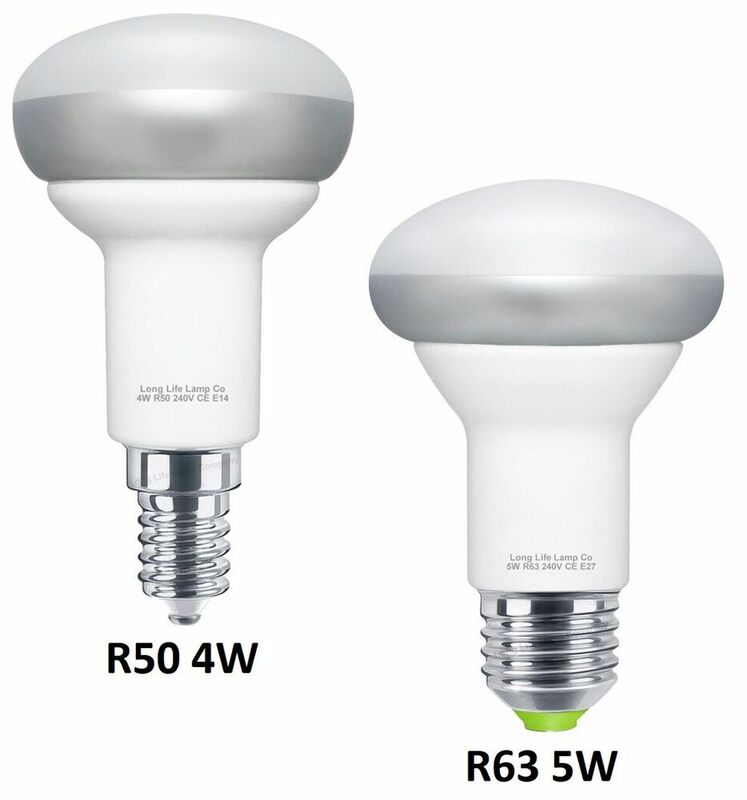 As for the light that gives, in the ranking of bulbs is 61% above the R63 7W spending only 3W more and reaches almost to a normal of 100W incandescent light giving more than light to the front but less at the sides. 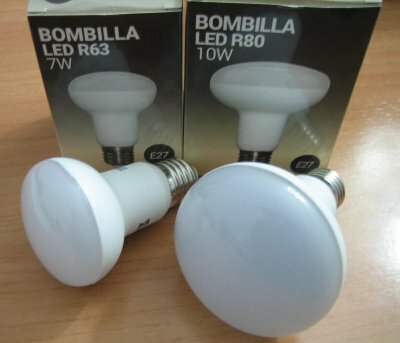 As I said in the last week of the E14 reflector article, this type of light bulbs are suitable to be installed both in hot spots where we have a reflector lamps or hoses where you want to concentrate the light. 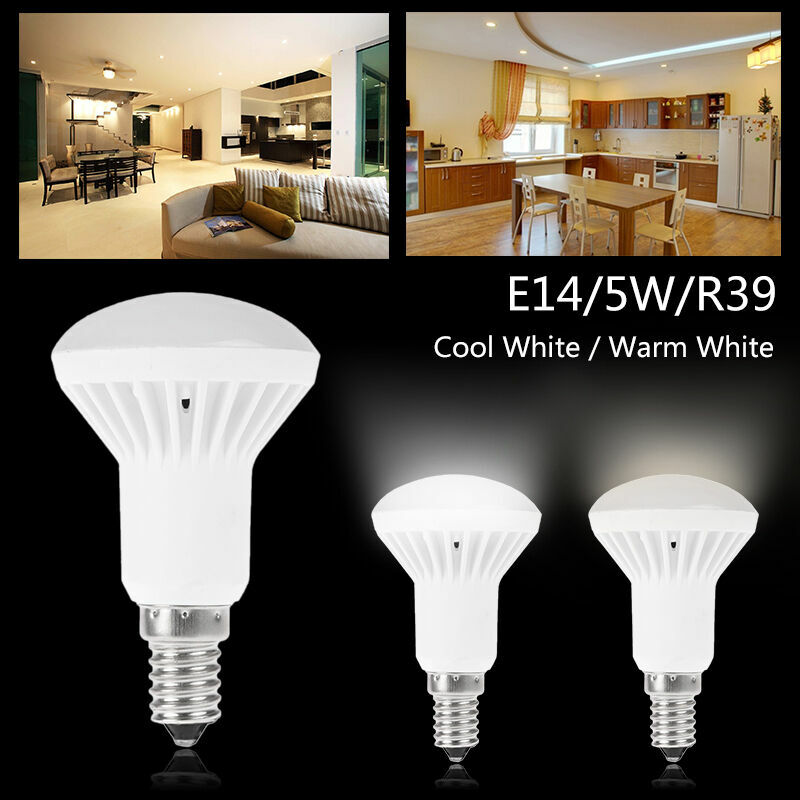 Reflecting classic have a very closed (from 25 ° – 38 °) angle, and these led bulbs have it 120 ° which illuminate more area. 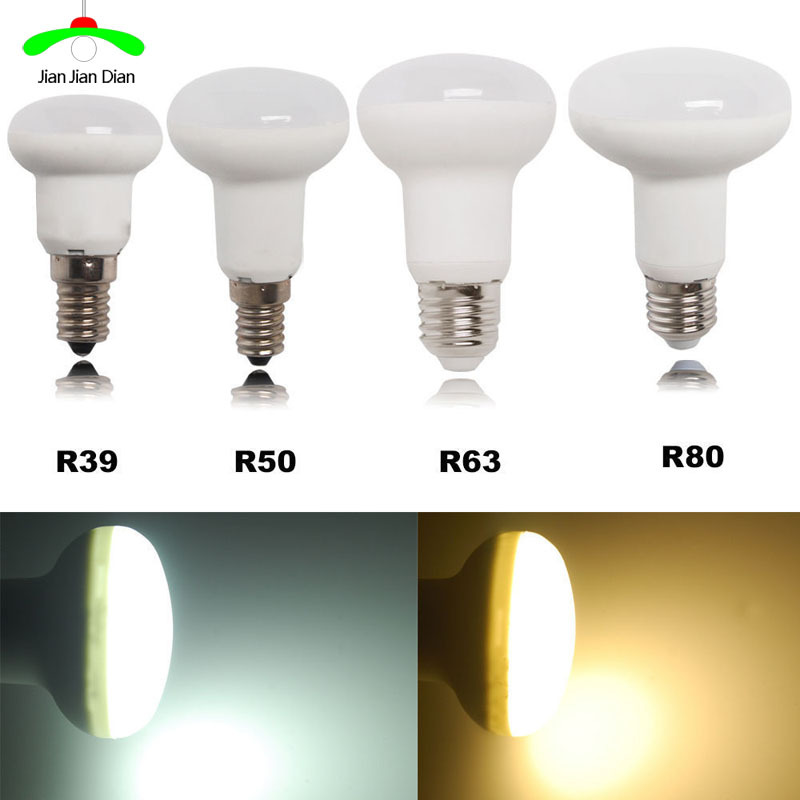 Among all reflector bulbs analyzed, above all would recommend bulb R80 getting with only 10W power give almost the same light one incandescent 100W and which by its peculiar form of “mushroom” manages to maintain temperature to acceptable levels compared with which you can see in the majority of led bulbs in front. 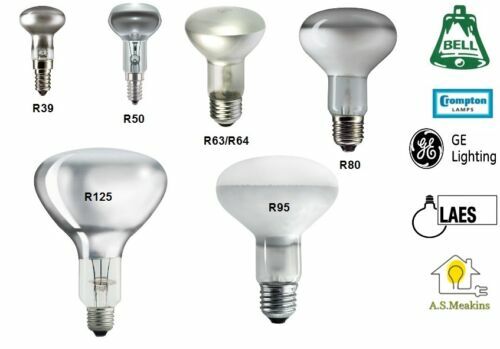 pops bulbs collection on eBay!